In this modern times, almost all people lead a very hectic life. I, myself, am swamped with things to do most of the time. Although I super love to travel (those travel deals offered by Metrodeal are awesome), I cannot just leave my to-dos and do whatever I want. Just like most of you, my work and other obligations often prevent me from enjoying life's splendors. There's a saying that goes, “All work and no play makes Jack a dull boy.” I certainly don't want to become dull and burnt out too soon. That's why I made a promise to myself that I will have at least one day rest per week. Lets just say that this is my way of striking a balance between work and life - and shopping at Metrodeal. 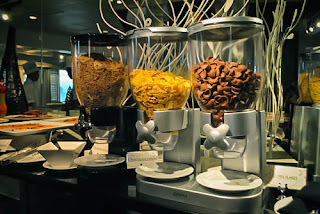 My treat last week was a breakfast buffet at Vivere Hotel's Skylounge which I bought from Metrodeal. I was quite excited because I've been longing to dine there since who knows when. 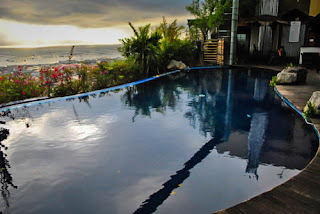 The hotel is just a quick drive from my place too, so it is indeed the perfect escape. Vivere is a five star hotel located in Alabang which boasts 200 elegant rooms and 31 floors. The Skylounge Restaurant & Bar is located at topmost floor. 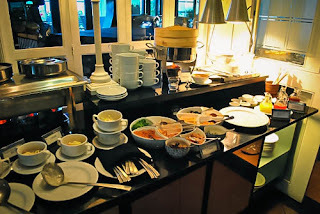 This is where the breakfast buffet is served every day, which was advertised in Metrodeal. 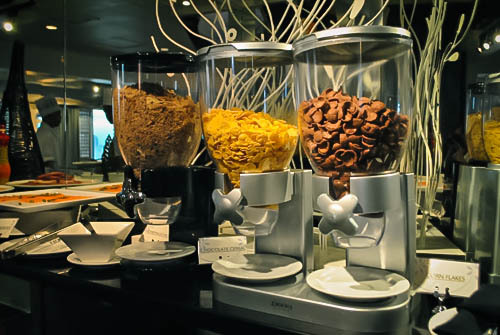 The Skylounge Breakfast Buffet was really awesome! It's exactly what I expected from a five star hotel. 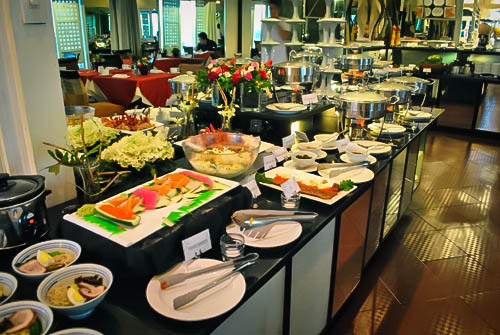 The buffet was elaborate with so much to choose from. The service was exemplary – the staff was friendly and surprisingly very helpful. The view was nothing short of amazing. I wish I can dine like that every day. This breakfast buffet was precisely what I needed to de-stress from a very busy work week. Thanks a lot Metrodeal!